View cart “Ali” has been added to your cart. 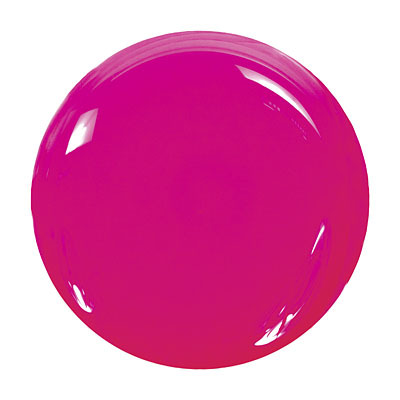 Ali by Zoya can be best described as an ultra-bright warm medium neon pink creme. A fluorescent shade for maximum impact.